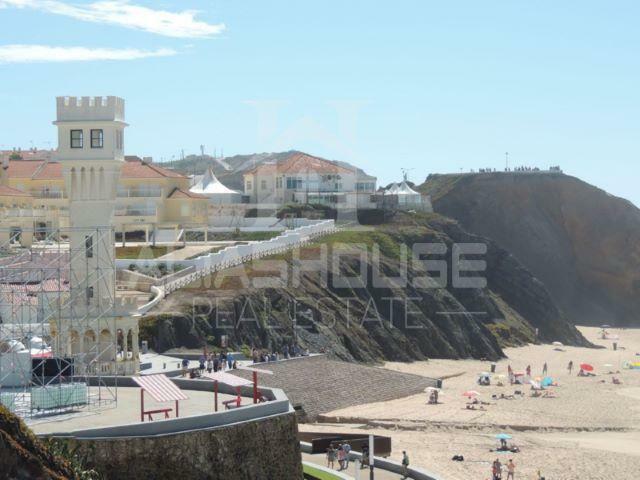 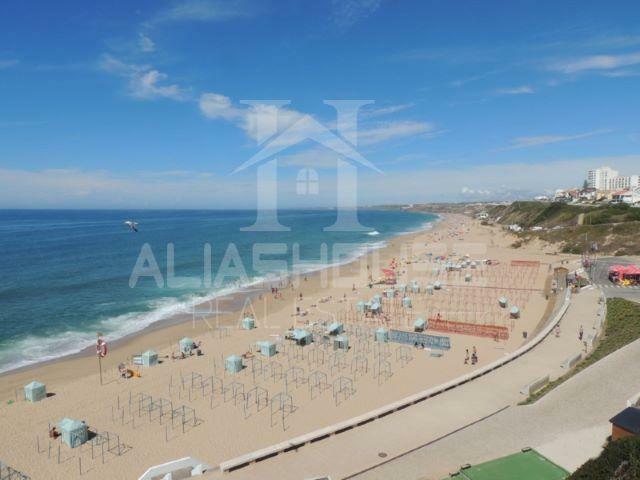 Opportunity to live by the sea, on the beach of Santa Cruz, in the parish of Silveira. 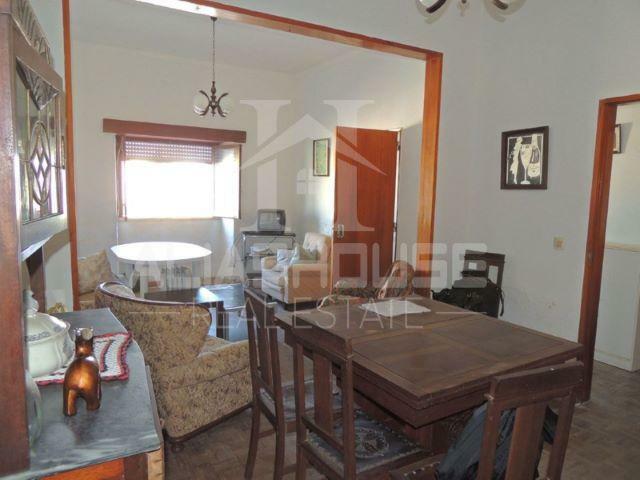 Apartment with 6 rooms, and a fantastic public place, with parking space of 3 to 4 cars, currently requires total works. 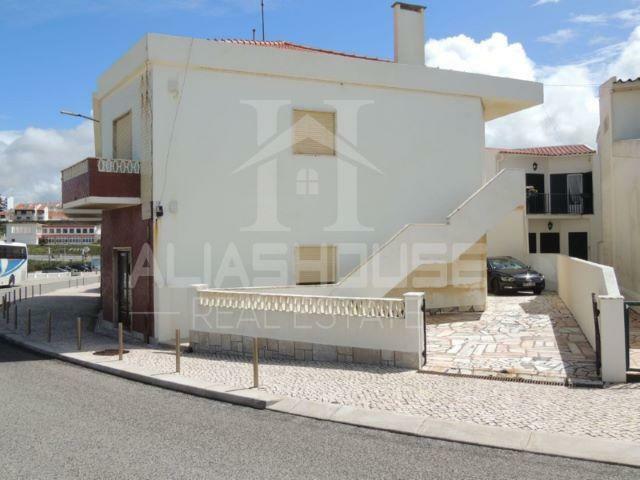 Property very good for investment, or for your housing.